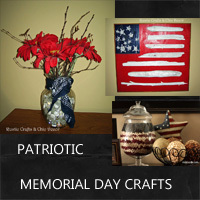 Get ready for the Memorial Day holiday with this fun collection of Memorial Day crafts. 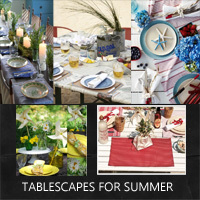 Entertain in style with these creative tablescapes for summer outdoor parties. 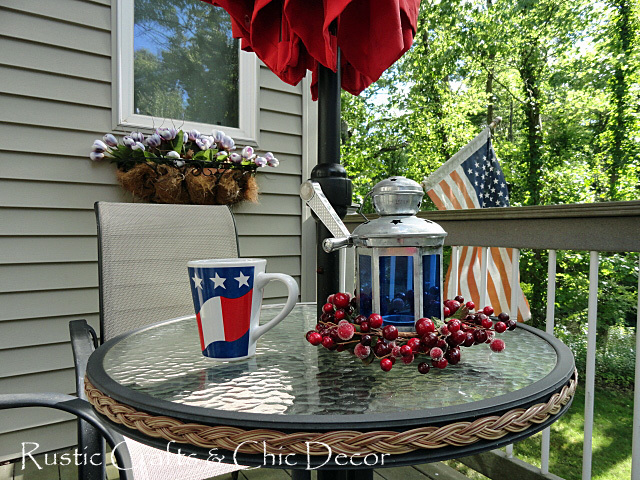 Get ready for the holiday with this collection of easy memorial day crafts that you can whip up in no time at all. 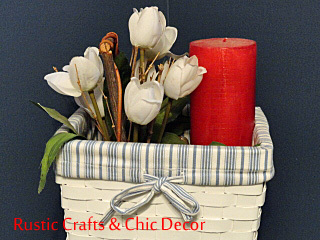 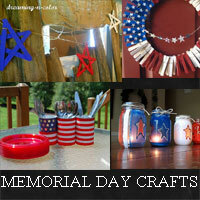 Get inspired for your holiday decorating with these easy memorial day craft ideas. 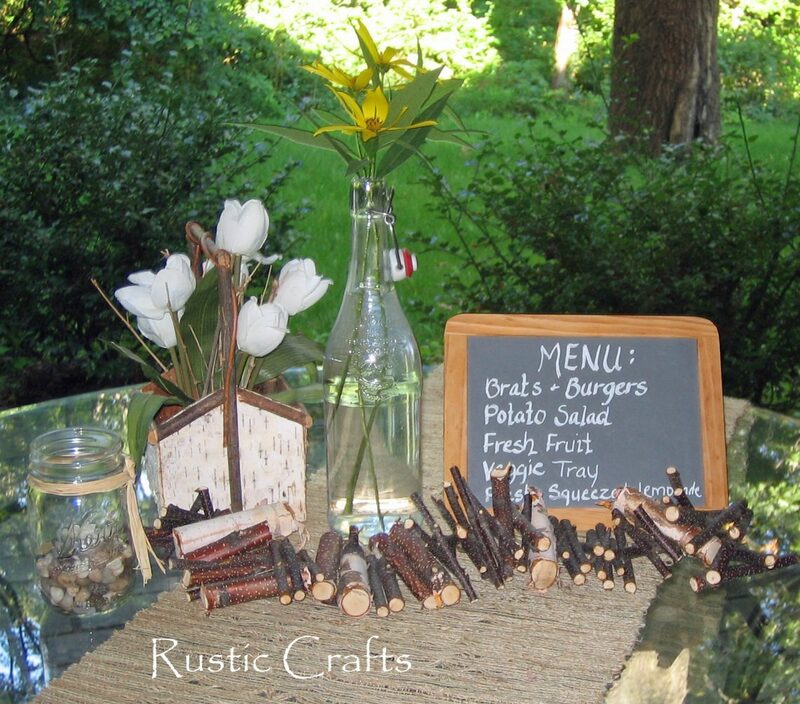 When entertaining outside it's fun to decorate your table more rustic with some fresh and natural decor. 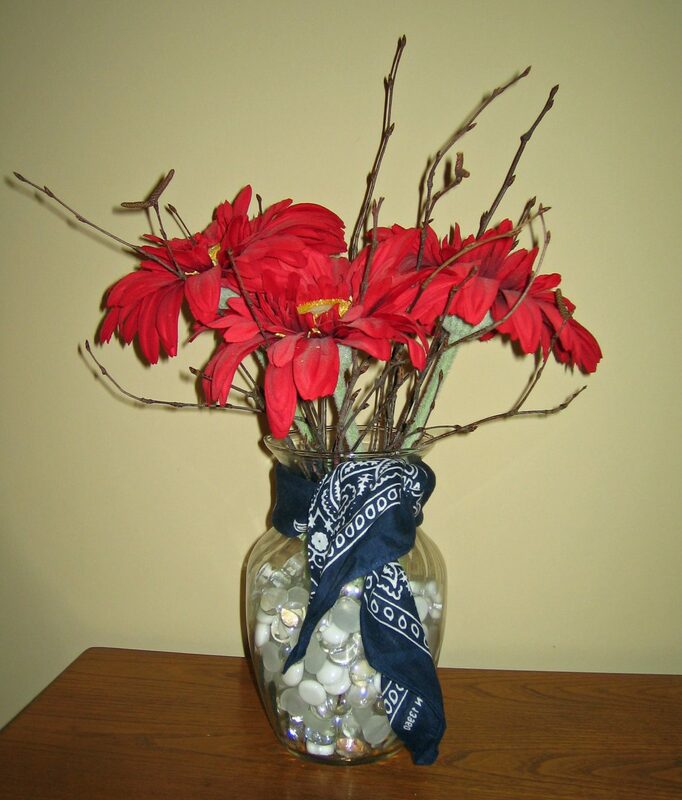 See these ideas for dressing up your table. 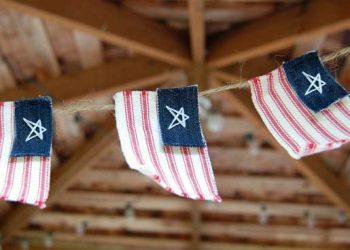 Make one of these special holiday treat recipes for Memorial Day or the 4th of July or anytime you are feeling patriotic!